We Provide Metal Fabrication and Welding Services! 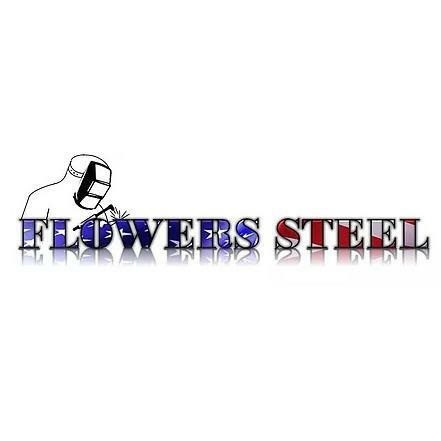 Flowers Steel LLC offers professional welding services, providing viable solutions to homeowners and businesses alike. Based in Fredericksburg, VA, we are the company that can provide you with structural welding, metal fabrication services, and steel sales. We offer custom railings, pillars, vehicle barricades, columns, RTU frames, custom gates, beams, framework, fences, all kinds of metal rails, and more.